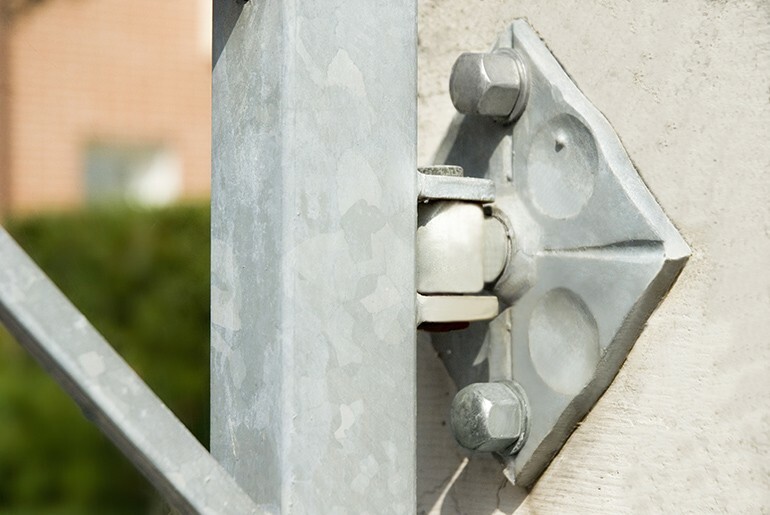 FAC srl is a leader in the design and production of stainless steel accessories for sliding, swing and cantilever gates, for example the bottom hinge plate. All the accessories that make up a swing gate are listed below. Connection pins (upper pins and drilled upper pins). All FAC accessories are made with cutting-edge technology and high quality materials. Each single component is designed to become the strong point on which the customer's project can rely on over time. Since 2014, FAC has also been offering various product Kits designed to meet all needs and requirements: telescopic, multi-leaf, classic and telescopic cantilever and Bi-folding systems. For further information please don’t hesitate to call and make an appointment to come and see us. FAC has a display area where you can see and touch all of the components, as well as see them working.